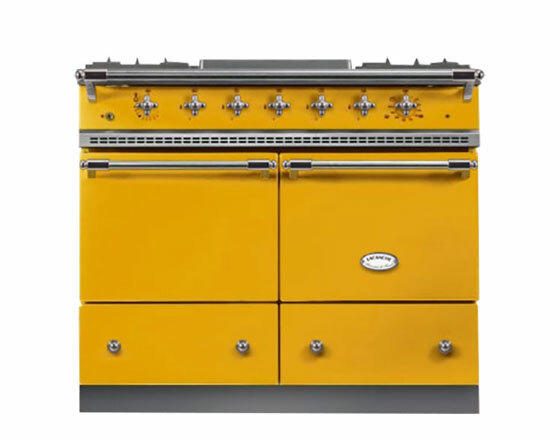 Select a swatch to see what your cooker could look like. 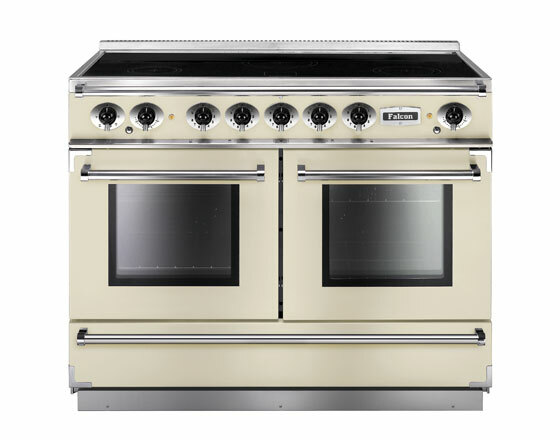 The AGA Masterchef XL displays timeless design quality that enables it to fit in to any style of kitchen. 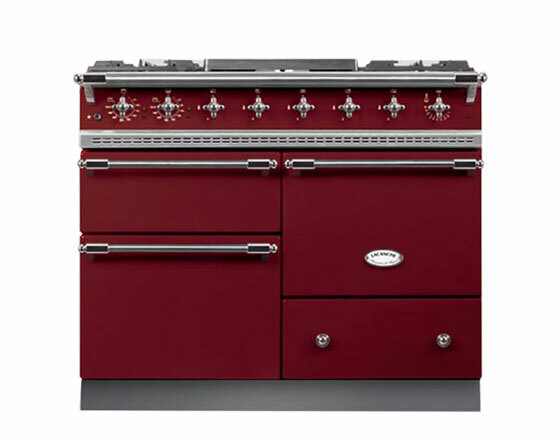 Its classically simple, understated appeal will match any taste, from the contemporary to the traditional and is available in a choice of give colours to suit your kitchen décor. Edwards & Godding is a bricks and mortar company with an online presence. 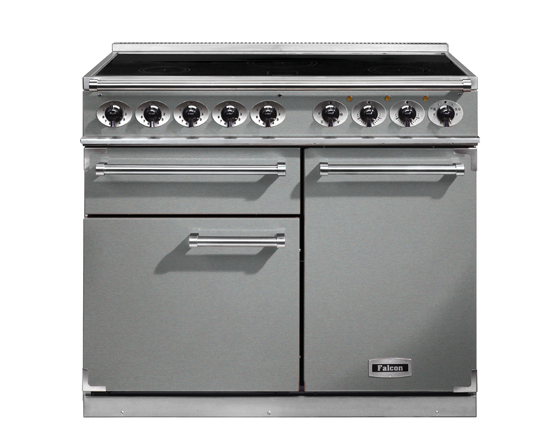 We believe that if you purchase your cooker from us, you want to deal with Edwards & Godding people. This means we deal with the organisation of your delivery and not simply pass your order over to the manufacturer to complete. 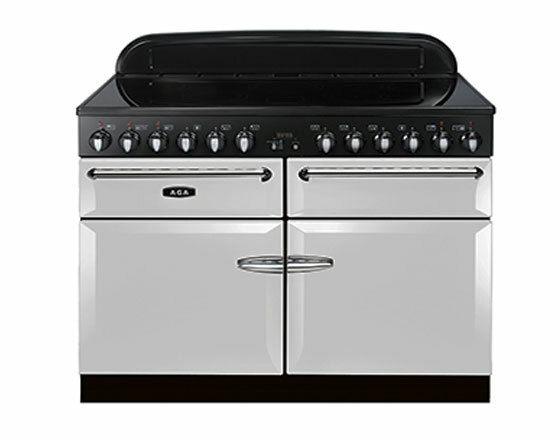 Your order may be eligible for free installation and removal of your old range cooker. Please contact the office on 01189 393 046 to see whether we can offer this service in your area.